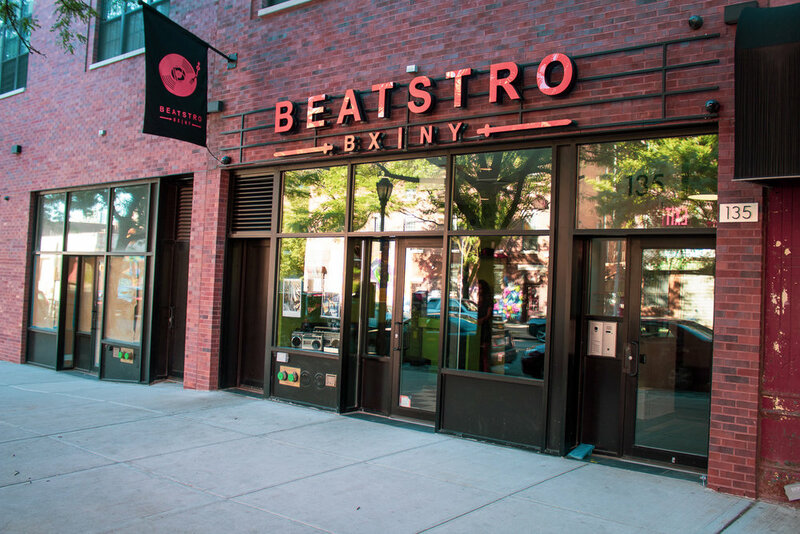 The Bronx is the home of hip-hop and one of the hottest new restaurants called Beatstro. Beatstro is inspired by the history of hip-hop which is deeply rooted in the South Bronx. Greats such as Mellie Mel, Afrika Bambaataa, Slick Rick, Swizz Beatz, Fat Joe, DJ Cool Herc, and that is just scratching the surface of people who call The BX home. I told you guys about Beatstro back in July in a previous post, but I finally had a chance to check them out for brunch. This is a great spot for dining in large groups but I do recommend making reservations due to their increasing popularity. Reservations can be made via Yelp for brunch and dinner. Their brunch situation does offer 90 minutes unlimited mimosas or sangria for $18.95 which the purchase of an entree. Their brunch includes items such as chicken and waffles, steak and eggs, mulled apple cider waffles, and the BEST TASTING shrimp and grits I HAVE EVER HAD! 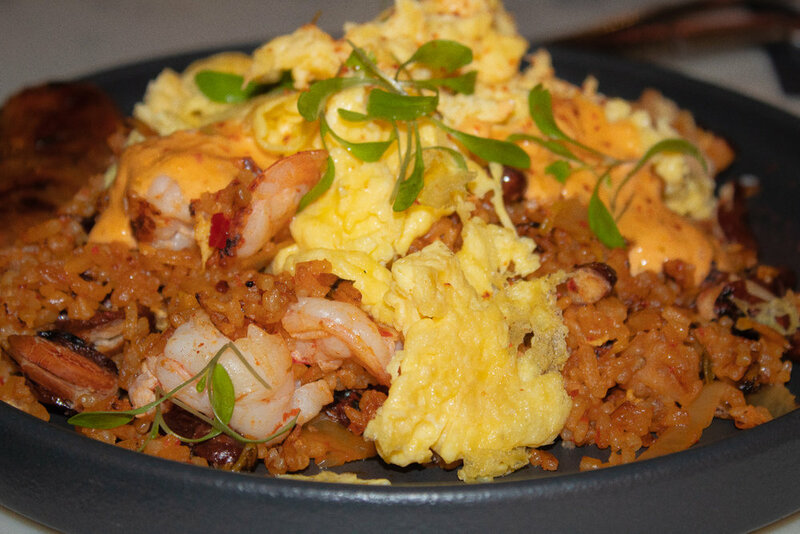 Beatstro’s food is a fusion of soul food and Latino inspired which why you will see Man Good Tres Golpes on the menu which a common Dominican breakfast dish that includes eggs, salami, and plantains. Check out this Mott Haven establishment for brunch and enjoy the perfect soundtrack of hip-hop while enjoying your dining experience. You will find yourself saying “This is my song” several times guaranteed.